Central Avenue Homes was established in August 1998, initially started as a husband and wife team with a single employee. 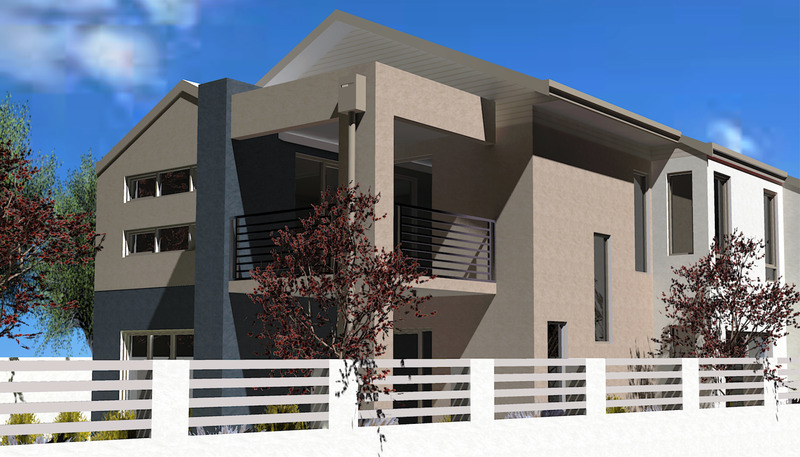 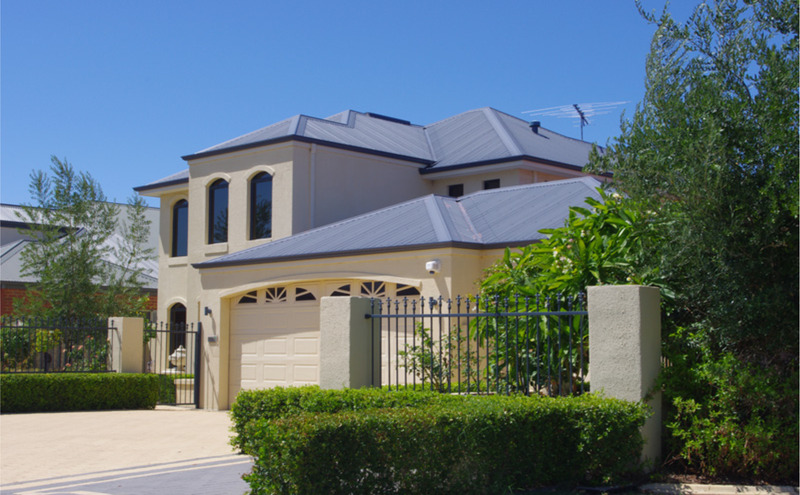 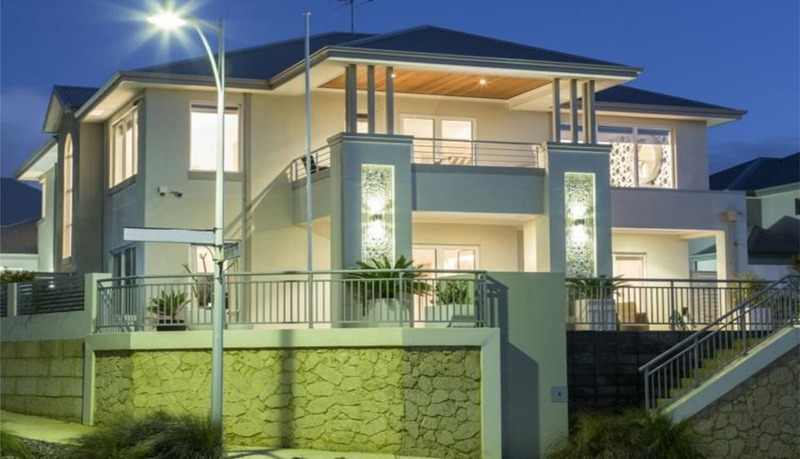 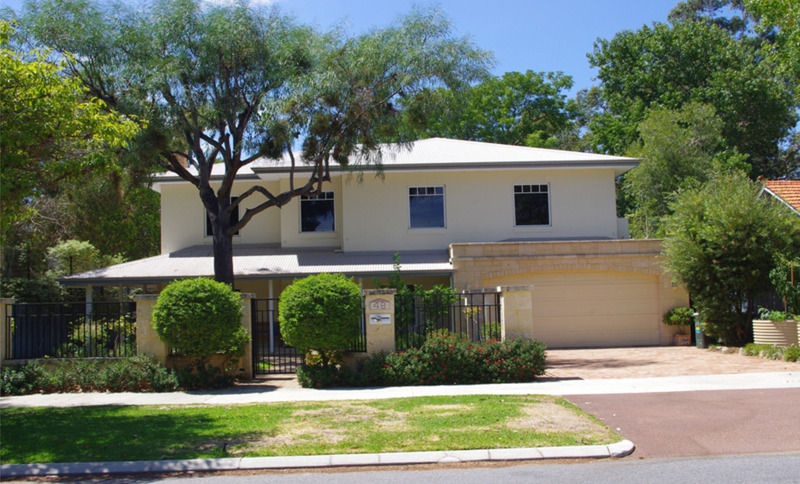 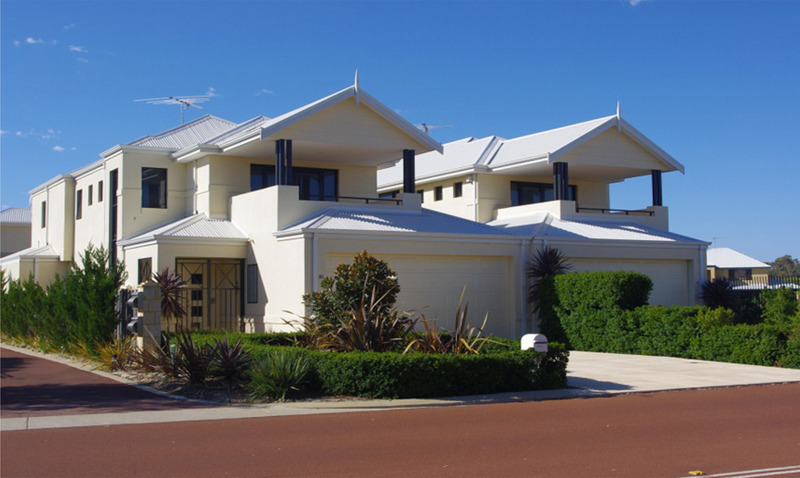 Over the years we have grown in response to the market but have always remained a small dedicated team in keeping with our company values as your trusted Perth custom home builders. 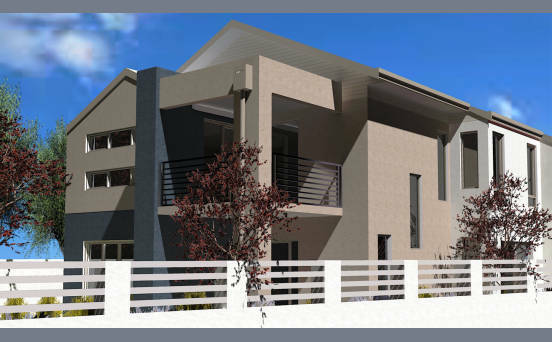 Central Avenue homes has now completed over 450 new homes ranging from the entry level first home buyer homes and narrow lot homes through to large highly specified two storey homes and everything in between.